Developers can avail the benefit of the update for their apps. Google Play Store homes around 3.3 million apps that are stretched across different categories. To find the most suitable app according to your requirement, you need to juggle into thousands of apps. The task is quite exhaustive, and there is no guarantee you will end up getting the best one. So, Google introduced the recommendation in the Play Store for the users. These recommendations help the users in getting relevant apps conveniently without putting many efforts. The Play Store has embedded with the algorithm that filters millions of apps on the basis of different parameters and chooses few that could be recommended to the users. These recommendations are also called discovery that enables the users to spot the best apps immediately. The parameters that the Google Play Store uses to filter out the apps includes review, ratings, quality, and much more. 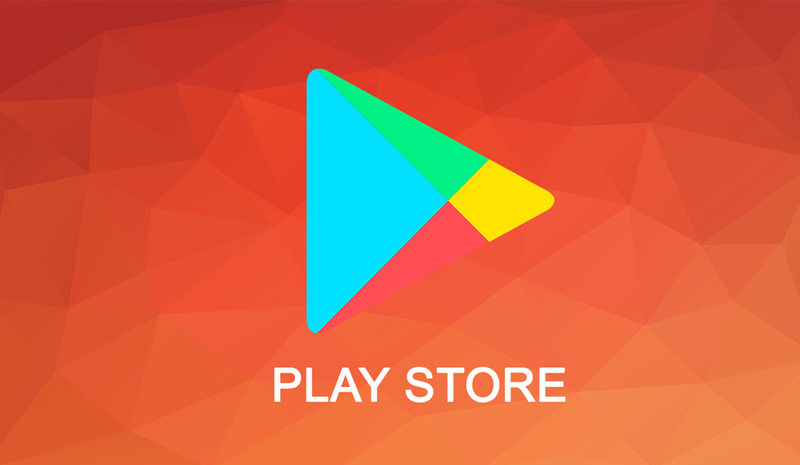 On its Global Google developer blog page, the company announced that it has improved the discovery of apps and games on Play Store. The enhanced discovery algorithm will recommend high-quality apps depending on the user’s need and behavior. “Recently, we increased the importance of engagement and app quality in our recommendation systems and users reacted favorably to the changes. With more high-quality titles being surfaced in the Play Store's recommendations, people are playing the games they download more often. “ Google wrote on the page. According to the company it has been working on the app discovery since last year to improve the functionality. This helped the Play Store to recommend high-quality apps and games having high retention rates, low crash rates, and low uninstalls to the users. Now, Google has enhanced the importance of user engagement, and app quality in the recommendation of other factors for better results. The Android developers can also view some of the suggestions and guidelines over the new change to make sure that their apps come under the recommendation algorithm.